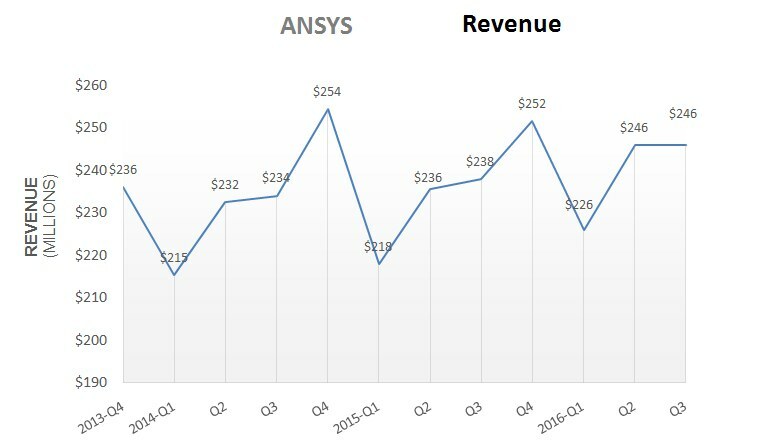 PITTSBURGH, PA, Nov 4, 2016 – ANSYS, Inc. announced growth in both revenue and diluted earnings per share for the third quarter of 2016. The company reported revenue growth of 2% in constant currency on both a GAAP and non-GAAP basis. Earnings per share rose 8% on a GAAP basis and 6% on a non-GAAP basis. ANSYS brings clarity and insight to customers’ most complex design challenges through fast, accurate and reliable engineering simulation. ANSYS technology enables organizations – no matter their industry – to predict with confidence that their products will thrive in the real world. Customers trust their software to help ensure product integrity and drive business success through innovation. 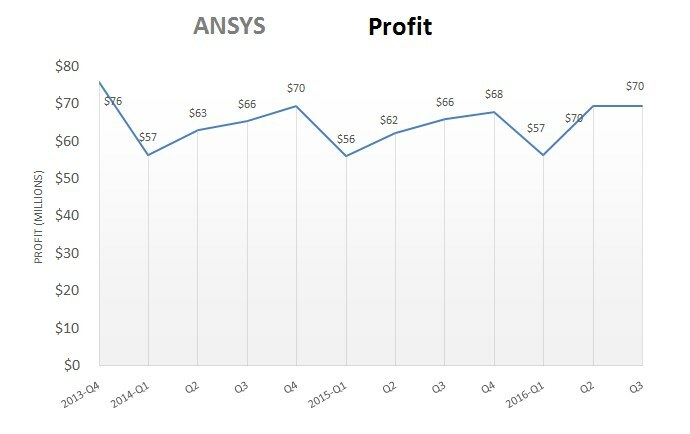 Founded in 1970, ANSYS employs almost 3,000 professionals, many of them experts in engineering fields such as finite element analysis, computational fluid dynamics, electronics and electromagnetics, and design optimization. Headquartered south of Pittsburgh, Pennsylvania, USA, ANSYS has more than 75 strategic sales locations throughout the world with a network of channel partners in 40+ countries.